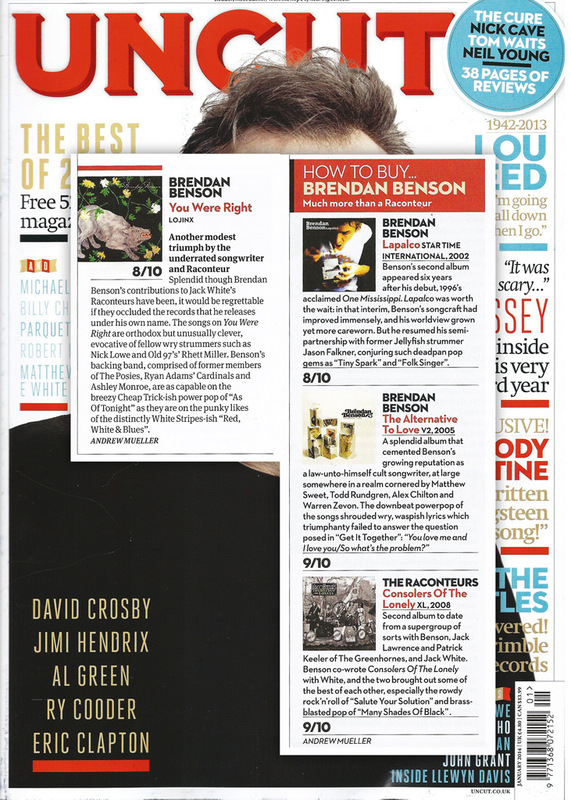 Critically beloved songwriter and producer Brendan Benson will release his new album "You Were Right" on 25th of November in Europe. 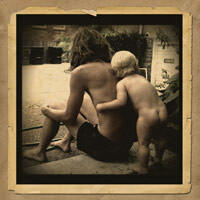 Recorded at his own Nashville-based Readymade Studios, the album is hot on the heals of 2012's "What Kind Of World". 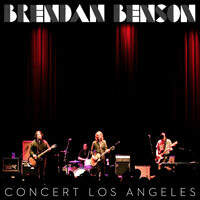 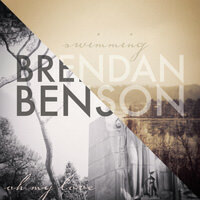 Some of the album’s tracks premiered over the past year as part of Benson’s monthly singles series on brendanbenson.com. 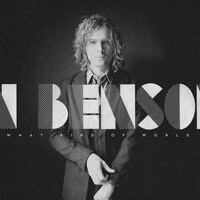 Born in Detroit and now based in Nashville, Benson has made a name for himself as a producer and songwriter in addition to the critical acclaim he has received for his own records. 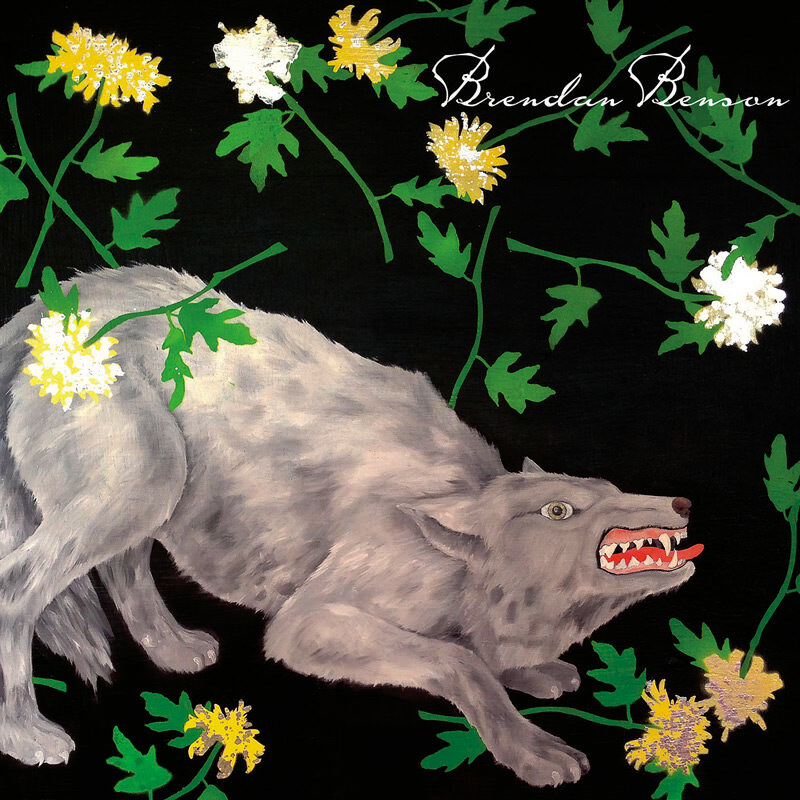 Benson has produced albums for Eric Burdon & The Greenhornes, Willy Mason and Cory Chisel & the Wandering Sons and has collaborated with Loretta Lynn, The White Stripes, Adele, The Stooges, Jake Bugg and many more. Along with his solo work Benson is also a member of The Raconteurs and owns Nashville’s Readymade Studios and his own Readymade Records with which Lojinx has partnered to release Benson-created & curated music in the UK & Europe.